Welcome to our article about high levels of insecurities, depression and bipolar disorder. If you have lots of fears and insecurities and also face depression and bipolar disorder you are not alone. Many with mental illness face strange thoughts, high levels of anxiety and worries about the future. 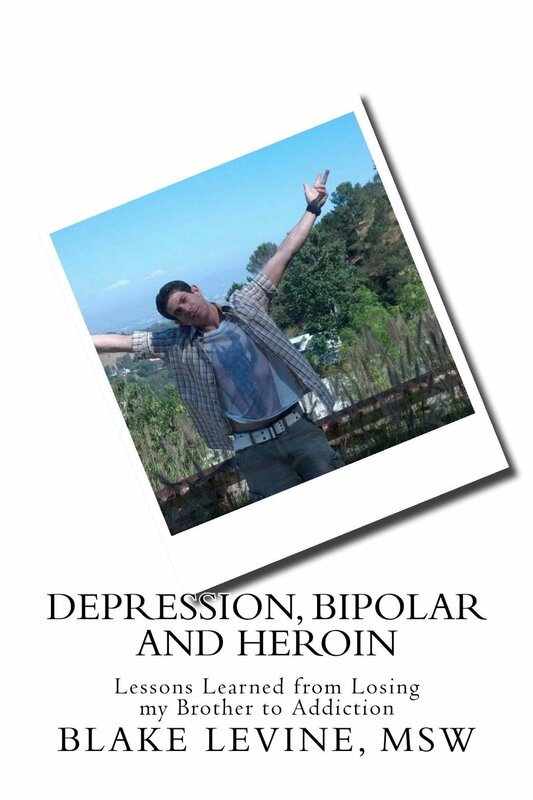 The key aspects of facing depression and bipolar disorder is seeking proper treatment. This means finding a local doctor who has the ability to provide an accurate diagnosis. This will allow you to understand your illness and to begin to treat it. It will also help to know what you are facing and to make sure that you are making positive progress. Many times the insecurities from depression and bipolar are because of the problem of negative thinking. This may mean feeling nervous, angry, overwhelmed or frustrated. This shows up as problems with others, anger, inability to be around others and sometimes being scared of authority. The positive part is many with depression and bipolar disorder grow stronger. There are examples of those who begin to have less fears, higher levels of happiness and grow stronger. It may mean that you learn to develop your gifts and the insecurities do not hold you back. We offer free daily educational to support others who live with depression and bipolar disorder. Each day we offer free articles that have great amounts of knowledge and lessons to help. We also have books, hundreds of teaching videos, and other tools to help you make positive progress. We appreciate you learning about high levels of insecurities, depression and bipolar disorder.